Honda CRF150RB | SA Motorcycles. Designed especially for younger racers. Liquid-cooled 149cc, 4-stroke engine offers unrivalled performance and ease of use. The cylinder head with optimised combustion chamber shape and the camshaft offer stronger power, torque and drivability across a wide rev range. Rigid and lightweight high-tensile steel frame provides effortless cornering and accurate straight-line tracking. Suspension settings for the 37mm inverted Showa front fork and Pro-Link rear suspension system deliver ideal bump absorption. Powerful and progressive hydraulic disc brakes front and rear. 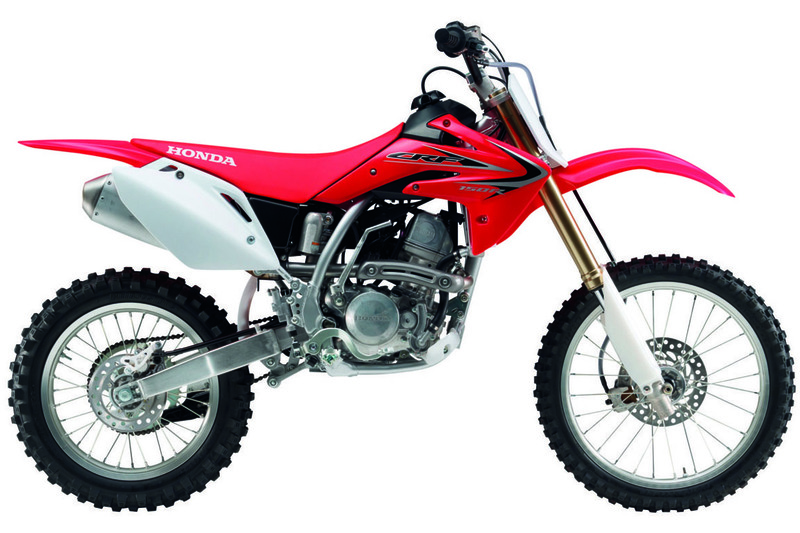 Lightweight plastic body components offer a slim, aggressive style complementing the CRF racing graphics. 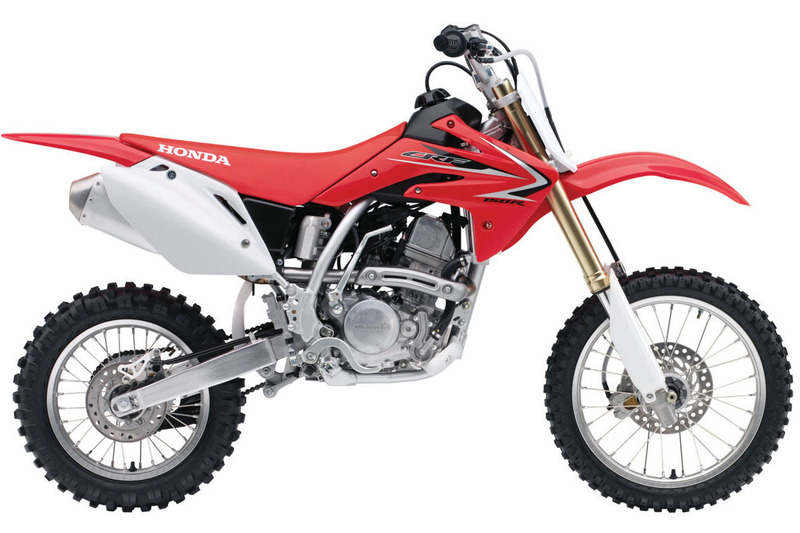 Looking to take the CRF150RB for a test ride? Tell us when it suits you and we will be in touch to confirm the time and bike availability. Want to know more about the CRF150RB? Our sales team have years of experience and can help with your enquiry.